Words of wisdom for a newcomer to Colorado: get out and enjoy the great outdoors! Just Moved To Colorado, Now What? Welcome to the city. You have discovered what plenty of us have secretly loved for ages. This is a great place to call home. Here are some tried and true words of wisdom for a newcomer to Colorado looking to make the most having relocated to The Front Range! 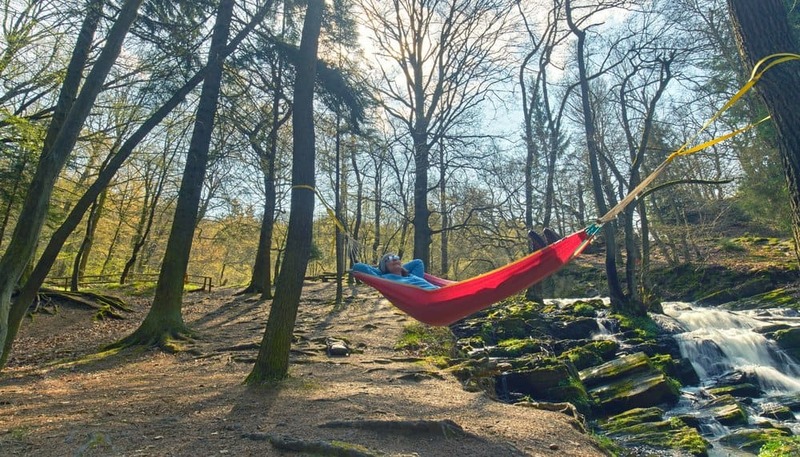 No, I mean, get out of the office/house/car and enjoy the outdoors. Colorado is known for a great outdoors lifestyle, take advantage of it. There is incredible hiking in pretty much any direction. Where I live, we just walk out the door and are the Coal Creek Trail. Visit Estes Park and enjoy a day at Rocky Mountain National Park. Or fly fish along a pretty mountain stream. Mountain bike on of Boulder’s extensive trails. Drive up to the ski resorts any season and enjoy the vistas along the way and then a nice meal in a resort town. The Front Range is home to numerous wonderful charitable organizations and the opportunity to volunteer and be involved. Would you like to meet for a coffee and talk about some of the great opportunities here in Boulder and Denver? I’m a big fan of Community Food Share. This organization is always seeking volunteers to help sort food, stock shelves and work on food drives. Or consider getting involved with your college alumni group. Big or small, there is a good chance you have an alumni network already in the area you can tap into. I’ve found that my tiny Ohio college has a robust network I can tap into for friendships and networking. Boulder publishes a map of the thirty four breweries, wineries and distilleries dotting the urban landscape. There are tap rooms where you can try a seasonal pale ale and fun restaurant bars with great food at reasonable prices. Even on a budget! Or consider checking out one of the Bike to Breweries trails dotting the urban landscape. This can be a super fun way to mix a fun activity with the thriving brewery scene. There are so many awesome festivals dotting the Colorado landscape. Building on the bike to brewery theme, in the Fall check out the Tour De Fat. New Belgium pairs a super fun cruiser bike ride with a charity angle and a big festival. Great way to meet new people and see some of the city! During Ski Season, ski resorts host the X-Games (think ski mobiles doing back flips) and incredible laser shows at New Year’s Eve. Looking for an insider tip? Skip the Super Bowl on television and enjoy a day on the slopes with lower crowds. Words of Wisome for a newcomer inside advice: Before paying full price to ski, check at King Soopers/Safeway for discount lift tickets or consider getting a Season pass. 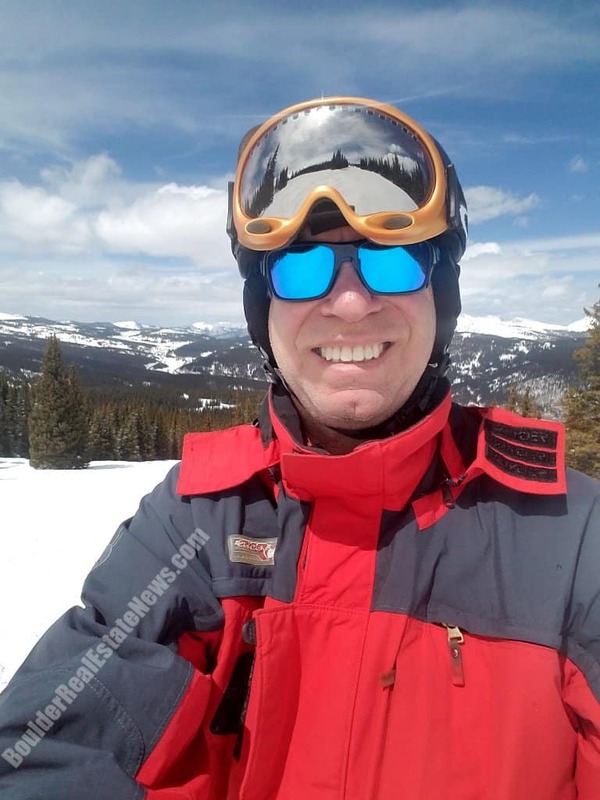 Skier Realtor Bob Gordon enjoys spending time on the slopes! Summertime it seems like there is a festival or Farmer’s Market pretty much every week. Get out and check out everything that’s going on! Annually Denver plays hosts to great festivals downtown in Civic Park. Cinco De Mayo is one such opportunity! You’ll hear incredible music, sample delicious food and see a vibrant community. Denver is home to numerous communities living in harmony together. Boulder frequently has smaller gatherings taking place on the Pearl Street Mall. One such event that is certainly worthwhile is the annual Boulder Valley Indigenous Peoples’ Pow Wow. Immerse yourself in another culture and learn about the ties to the past. After the excitement of your move wears off and you’ve posted a zillion pictures of your new place on Instagram, what next? Words of wisdom for a newcomer doing all of this solo. Have a Date Night with yourself. Check out the local papers or search the web and find the hot new restaurant. We have plenty of places opening all the time. Treat yourself to a nice night out. Try a new dish. It could be as simple as visiting the library – Boulder’s Public Library will allow you take out 99 books at a time. It even has a great little cafe overlooking the Boulder Creek. Or visit Denver’s Tattered Cover and jut read books all day. Find a great new book and pair with your dinner out. See the city and learn a little more about where you now live. The Alamao Drafthouse Cinema and Cinnebarre allow you to combine two fun activities in one. Enjoy dinner and a first run movie. Local movie house The Esquire offers fun fare such as Rocky Horror Picture Show. The Alamo does midnight classics (Jurassic Park!) weeknights. You’ve got the craft brew & a movie out all in one. Bike Advice: Visit your local police department and register your bike. In the event it is stolen, you are 60% more likely to get it back if it is registered. CU Boulder students are even able to register a bike online through the campus website. Denver/Boulder are great cities, but crime can happen anywhere, so be cautious. Program the phone number for the local police department into your cell phone. Use Lyft and Uber services at night. We sometimes thing we live in a bubble along the Front Range, but it is really just like anywhere else. So be cautious and stay safe. The Realtor in me suggests also adding precautions to your home. Simple measure such as a piece of wood in the sliding door track or automated exterior lights with a motion detector can help protect your home – and you! The Boulder Museum just opened. Step back in time and learn about the community. Visit the amazing Denver Museum of Natural History. There is a fantastic prehistoric exhibit. Have a love of trains? There is a great indoor/outdoor collection in Golden. Let your inner child soar climbing onto trains & grab a selfie or two. Go to a protest march. Find a cause you believe in. Denver frequently closes down the streets to safely allow protests. Following the 2016 elections, massive crowds filled the streets and Civic Park. Over one hundred thousand gathered to protest for human rights. Build friendships based upon a common belief and see the city from a different angle. One such friendship I’ve built is with Brad Ingles, Coordinator of Recent Alumni and Student Engagement at University of Colorado at Denver. Brad inspired this post. He and I bonded over our shared college experience, though decades apart. Tours are free, only offered on weekdays excluding holidays. You’ll learn so much about the city of Denver. The community has a long history of breaking glass ceilings in politics. Just look at our state governor. Jared Polis is the first openly gay person elected to be the governor of a state. Keep your phone handy for an amazing Selfie at the top of the tower during the tour. Yeah, my words of wisdom for a newcomer include simply calling home and keeping your loved ones informed. Parents live vicariously through our adventures. Looking to have a “felt like we were in the same room” experience? Check out Rabb.it You and Mom and each log in, watch the same Netflix program simultaneously and Skype the entire time. Finally. speaking of homes, this is my specialty. 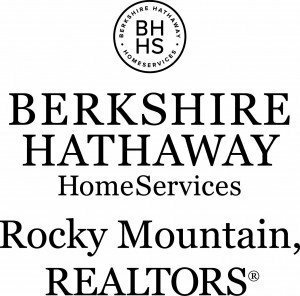 Contact me today to find your perfect place to call home along the Front Range! Excellent article Bob. I’m going to have to do something like this for Vegas. LOL, in Sin City it could be a very fun article.